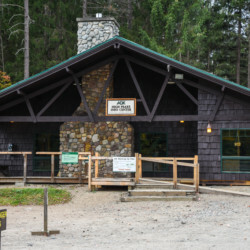 LAKE GEORGE, N.Y. – The Adirondack Mountain Club (ADK) is pleased to announce that the #507 Fund for Summit Stewardship, an endowment fund held at the Adirondack Foundation, has raised more than $105,000 to support the High Peaks Summit Stewardship Program. A commitment from the Nature Conservancy’s Adirondack Chapter of $15,000 over five years and a challenge gift from ADK’s Finger Lakes Chapter will help the fund continue to grow. 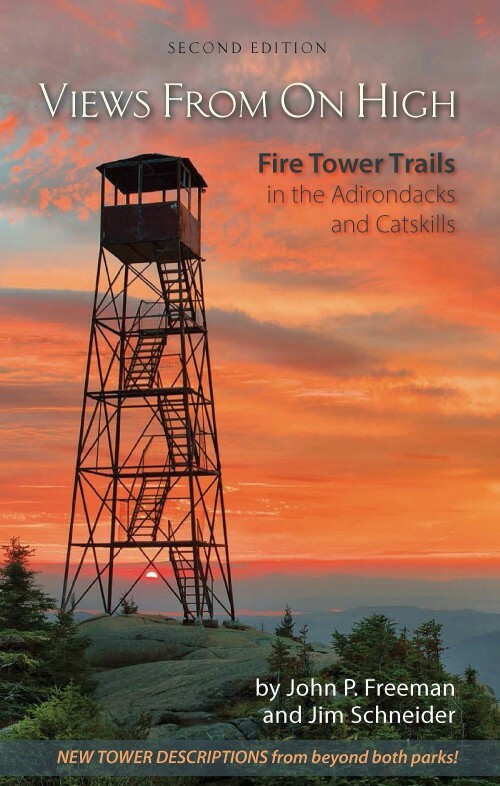 With the support of Adirondack Foundation the designated fund was seeded by ADK members in 2014 and is supported by individual donations and sales of the book Adirondack Archangels: Guardians of the High Peaks. The fund pays out 4% of the principal each year to support salaries and other costs for the summit stewards. The #507 Fund made its first distribution in 2016, helping the stewards cover five peaks, visit 13 other peaks and speak to a record 36,355 hikers this year. Having reached the $105,000 milestone, distributions will soon be large enough to support the seasonal salary for one of the five professional stewards. In making a commitment to add $3,000 a year over the next five years, the Nature Conservancy’s Adirondack Chapter will double its earlier allocation of $15,227 made in 2015. ADK’s Finger Lakes Chapter issued a challenge to help raise more for the #507 Fund. The chapter agreed to match dollar for dollar any donations to the fund for a maximum gift from the chapter of $5,000. Donors who make a gift now will double their impact. 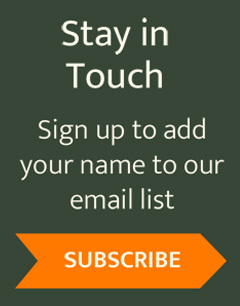 Contact Catherine Forbes at the Adirondack Mountain Club (catherine@adk.org and 518.668.4447 ext. 23) for details about having your #507 contribution matched by the chapter. The High Peaks Summit Stewardship Program is a partnership of the Adirondack Mountain Club, the NYS Department of Environmental Conservation and the Adirondack Chapter of the Nature Conservancy to protect rare and fragile alpine plants on top of New York’s highest peaks. 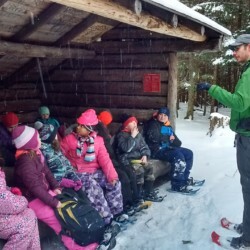 Funders include the Adirondack 46ers, ADKHighpeaks Foundation, and gear sponsors such as Outdoor Research, Vasque Boots and Darn Tough socks. Founded in 1990, the program protects 27 alpine plant species and has connected with nearly 450,000 hikers. The #507 Fund is named for Dr. Ed Ketchledge’s Adirondack 46er number. His scientific studies on the peaks and advocacy for alpine plants helped start the stewardship of New York’s alpine summits. “The Summit Stewards work hard safeguarding fragile and rare alpine plants on our highest summits. This year, they educated over 36,300 hikers in Leave No Trace principles and alpine plant preservation. We are grateful to all who support their work.” said Neil F. Woodworth, Executive Director of ADK.